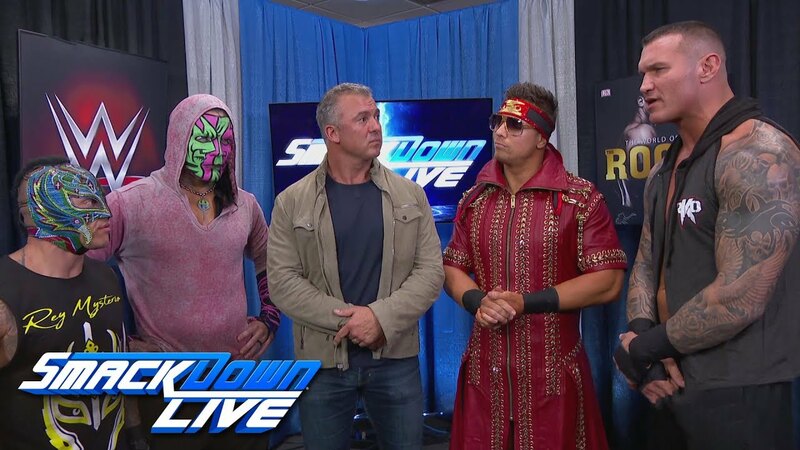 SmackDown Commissioner Shane McMahon announced on last night’s show that the SmackDown Superstar who loses to a RAW Superstar in the finals of the WWE World Cup tournament will lose his job and be fired from the blue brand. This stipulation could be a way for Hardy, Orton, Miz or Mysterio to come to the red brand. The winner of the one-night World Cup tournament at Friday’s WWE Crown Jewel event from Saudi Arabia will take home the World Cup trophy.